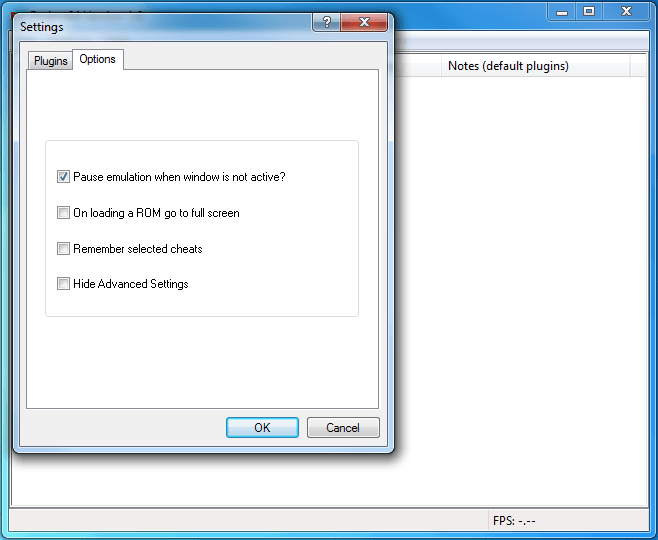 This entry is part 4 of 4 in the series Installing and Using Console Emulators. 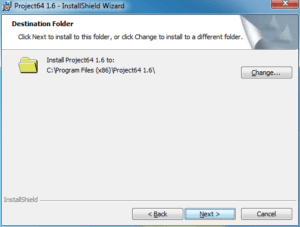 The next screen will allow you to choose the folder in which you want to install Project64. 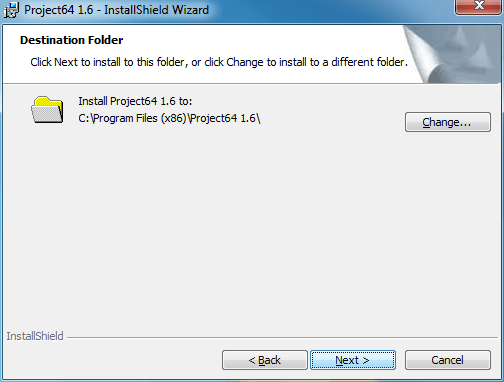 I simply used the default setting (the Program Files (x86) folder). Click the Next button to continue. 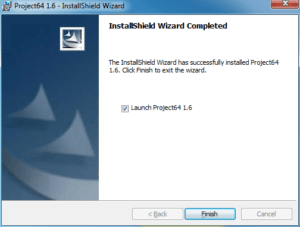 The next screen will confirm that you want to continue with the installation. 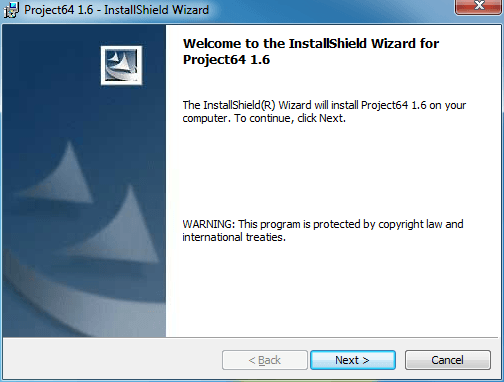 Click the Install button to install Project64. Once the installation is complete, select the Launch Project64 1.6 checkbox, and click the Finish button to complete the installation and run Project64. Next you should set up the input configuration (Options > Configure Controller Plugin… tab). You can use the keyboard as your input device, but I highly recommend a gamepad. I use Logitech gamepads, but any gamepad compatible with Windows® should work just fine. To set up two controllers, you’ll need to set up a controller in the Player 1 tab, then set up another controller in the Player 2 tab. You can set up controllers for up to four players. For each player, you’ll need to assign buttons on your gamepad to each control. To assign buttons, simply click the small square button next to each control, then press the button on your gamepad that you want to use for that control. 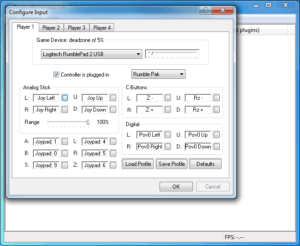 For the analog stick controls, move the analog stick on your gamepad in the direction of the control (e.g. for the Analog Stick L control, move the analog stick on your gamepad to the left). Repeat this process for all players that you want to set up. 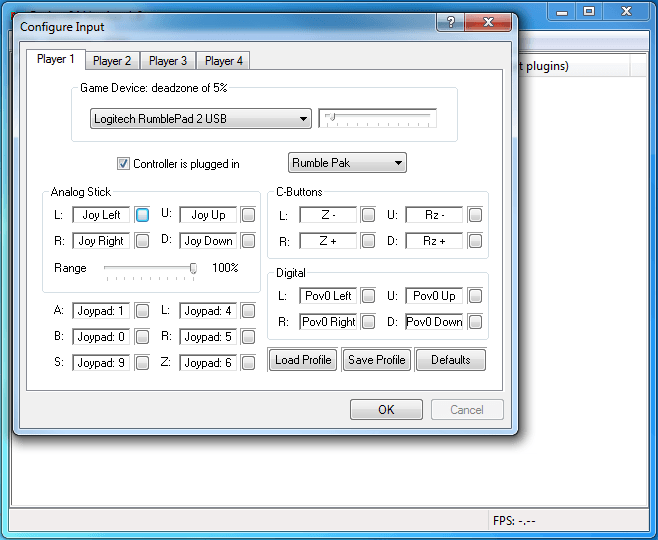 Note: If you have a gamepad with vibration or rumble support, you can select this option and use that feature with any ROMs that support it. 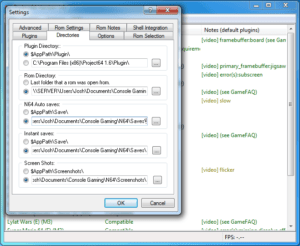 Also note that saving game progress using memory paks may not work, but you can use the emulator’s built-in save function to save your progress at any point in a game (F5 is the shortcut key to save your game). You should also enable advanced options so you can set up the directories that Project64 will use for ROMs, save games, and screenshots. 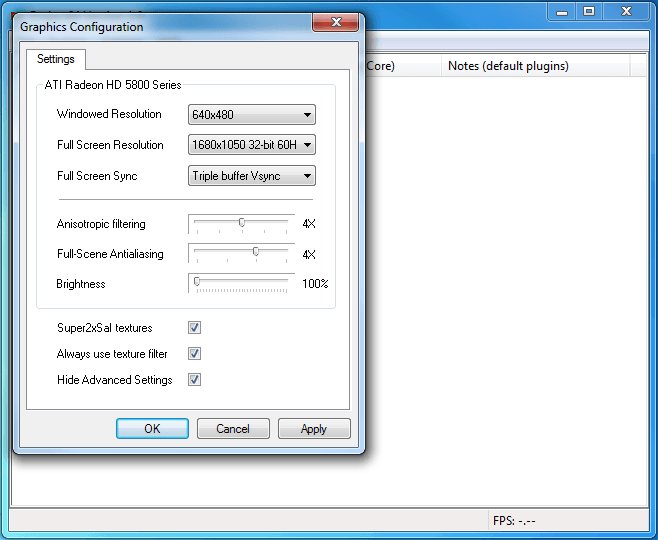 To do this, go to Options > Settings… > Options tab and uncheck the Hide Advanced Settings option. Click OK to save your settings. Now that advanced settings are available, go back to Options > Settings… again. You should now see several more tabs available. 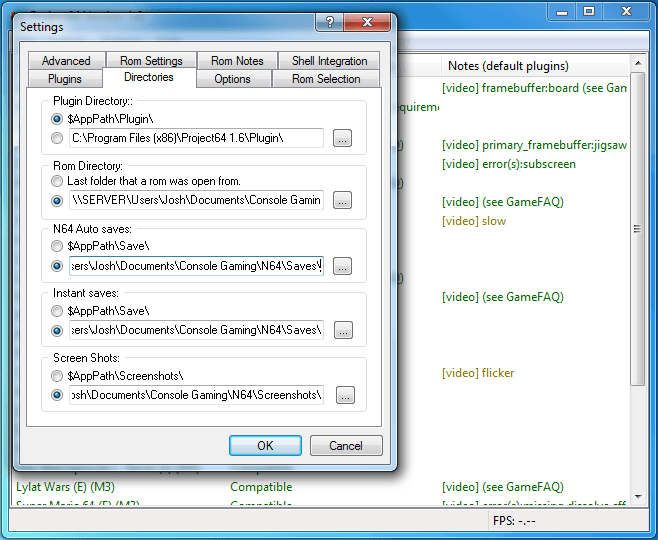 Go to the Directories tab and set up the directories that you want to use for ROMs, save games, and screenshots. I leave all other settings at their default values, but feel free to experiment. The program includes a user manual with more information if you need further help or want to learn about additional features. 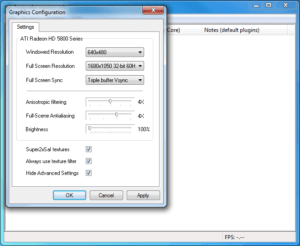 I hope this series has helped you enjoy console emulation on your PC. Playing console games can be a lot of fun and adds a touch of nostalgia to the gaming experience. Be sure to post your feedback, questions, or suggestions in the comments!